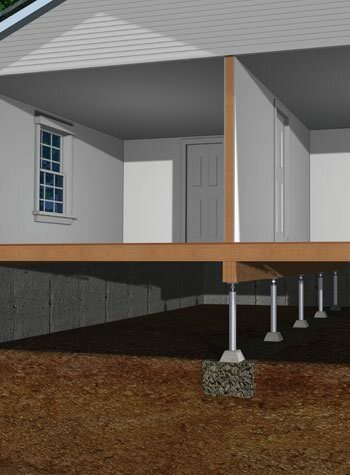 Permanent Solutions For Foundation Problems -- Installed By Skilled Contractors! 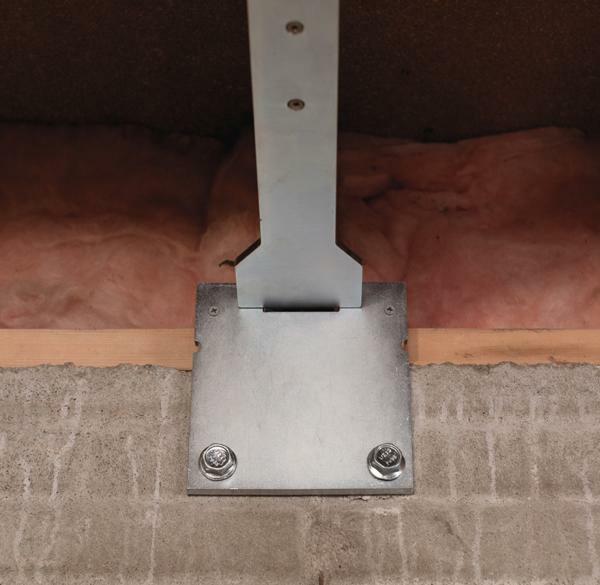 We'd like to meet with you to explain how our products can solve your unique structural issue. To prepare a free foundation repair quote, we inspect your damaged areas, identify the causes, and create a written proposal that outlines all work to be done. If you live in Illinois and Iowa and would like to schedule your free inspection and quote, call or e-mail us today! 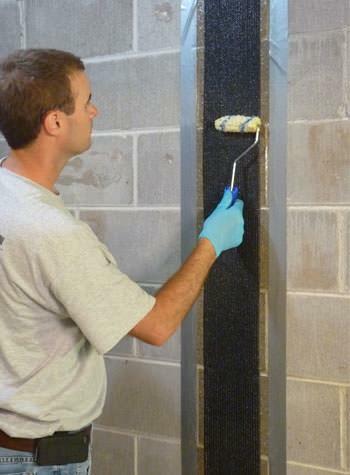 At MidAmerica Basement Systems, we have exclusive access to Supportworks' industry-leading structural repair products in our Illinois and Iowa service area. 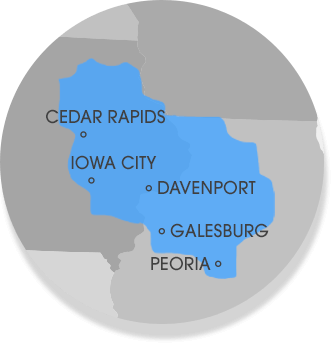 We're proud to serve Cedar Rapids, Peoria, Waterloo, Davenport, nearby localities such as Normal, Iowa City, Dubuque, Rock Island, Clinton, Moline, East Peoria, and the surrounding areas.